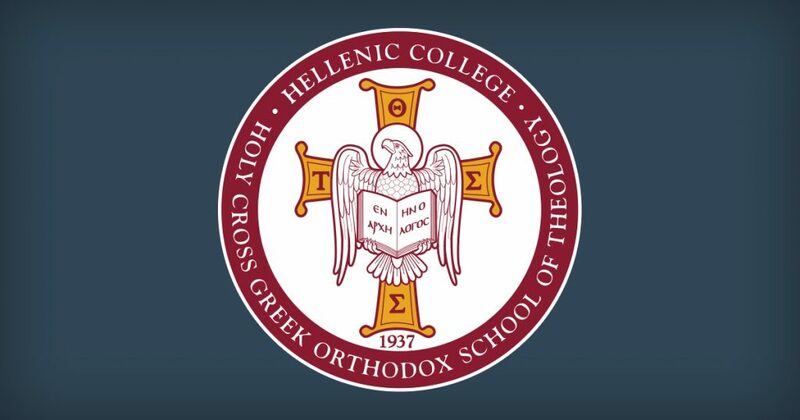 Hellenic College Holy Cross (HCHC) is pleased to announce the launch of its redesigned website, www.hchc.edu. 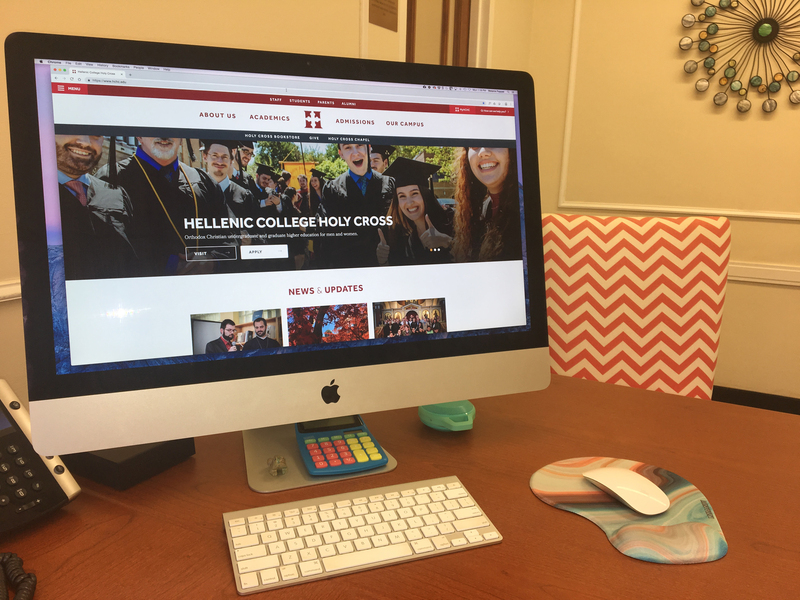 Designed to increase awareness and support for HCHC’s growing number of academic programs and initiatives, the dynamic new website was developed using cutting-edge principles of responsive design to offer an improved user experience on all devices. 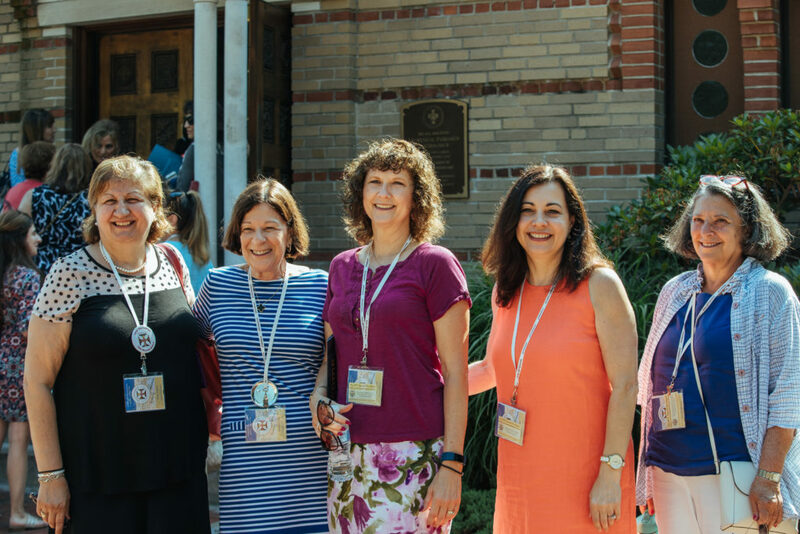 A notable new addition is the seamless integration of the school’s social media feeds, which will allow for the sharing of user-generated content on a much larger scale. The redesign project was spearheaded internally by Melanie Pappas, Marketing Design Manager, who managed content and design while working closely with a Boston-based web development agency that specializes in creating high-performance websites, web apps, and digital marketing solutions. 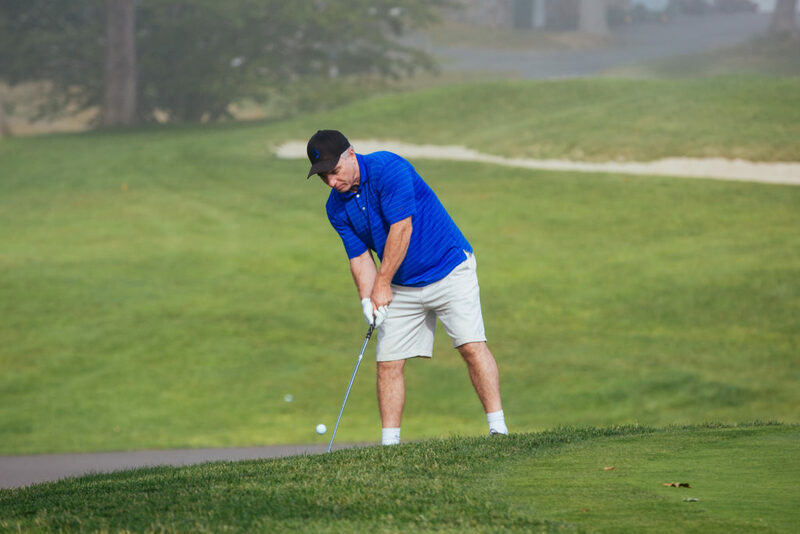 For more information, please contact the Office of Marketing and Communications at 617.850.1278 or mpappas@hchc.edu.